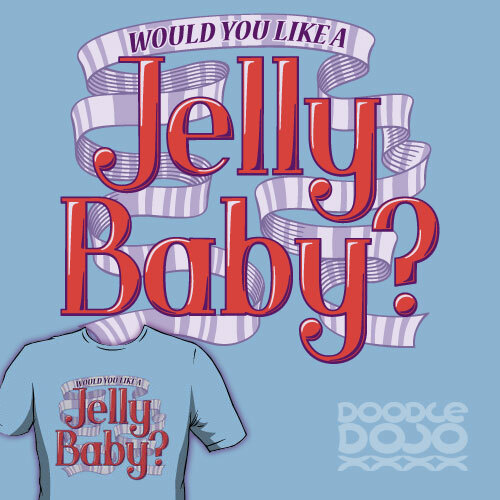 The fourth Doctor’s favourite question. He would offer a Jelly Baby to pretty much anyone or anything. Inspired by Tom Baker's time as Doctor Who.